Character Posters. Two new posters have been released of the Cheshire Cat and the White Rabbit! OOoh, I can't WAIT!!! . 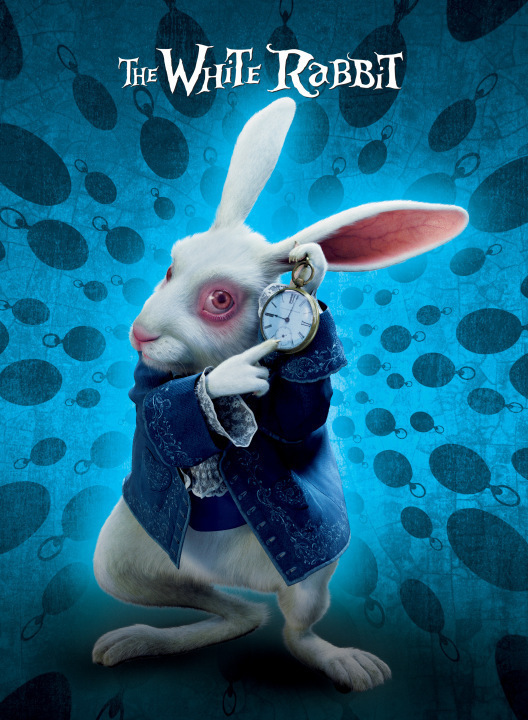 HD Wallpaper and background images in the Alice in Wonderland (2010) club tagged: alice in wonderland poster cheshire car white rabbit.